Complete dynasty linebacker rankings can be found here. With the injury to Kiko Alonso, we have a new entry to the top five. The order now goes Luke Kuechly, Lavonte David, Vontaze Burfict, NaVorro Bowman, and new to the list, Bobby Wagner. Couple injury drops include Kiko Alonso from 4 to 10 and Sean Weatherspoon from 23 to 37. Rookie risers include C.J. Mosley from 32 to 22; Christian Kirksey from 44 to 38; and Khalil Mack from off the list to 41. Click here for complete updated dynasty linebacker rankings. A new top five in dynasty linebacker rankings: Luke Kuechly, Lavonte David, NaVorro Bowman, Kiko Alonso, and Vontaze Burfict. 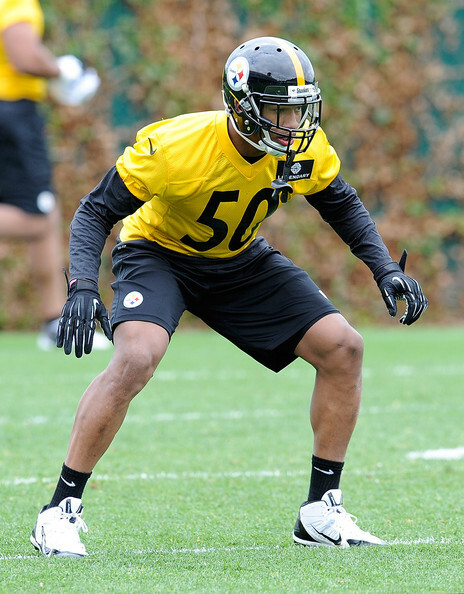 Rookies entering the rankings include Ryan Shazier at 15; C.J. Mosley at 32; Christian Kirksey at 44; and Tevin Smith at 46. Some notable movers include Alec Ogletree to 8 from 24; fresh off his suspension, Daryl Washington to 22 from 7; and on the flip side, Kevin Minter to 21 from 44; thanks to his latest injury, Sean Lee drops to 26 from 6. 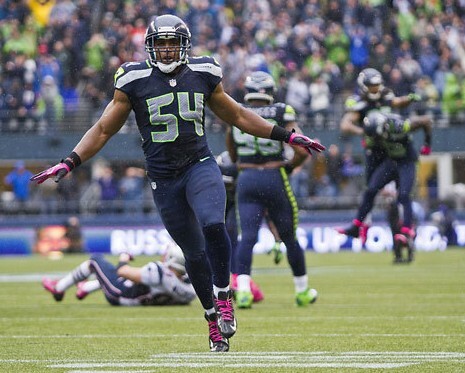 Click here for the latest dynasty linebacker rankings. The top of the rankings stay mostly the same with Luke Kuechly, NaVorro Bowman, and Lavonte David making up the top three. 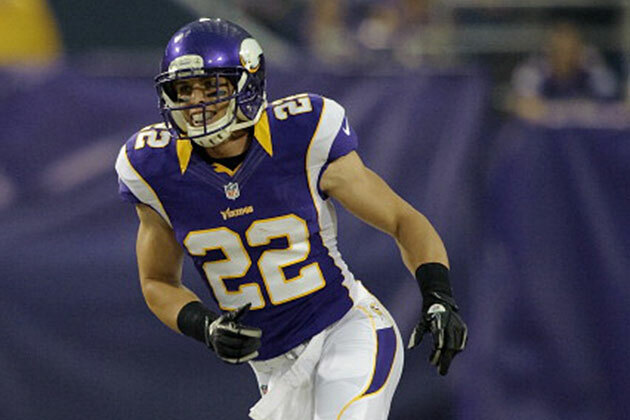 Bowman’s status will be closely monitored after destroying his knee in the NFC Championship game. The big risers this month include the Eagles Mychal Kendricks, Buffalo’s Kiko Alonso and the Bengals Vontaze Burfict. All are coming off strong seasons and will enter 2014 under the age of 24. They will be heading in to the top ten soon. Drops this month include the 49ers Patrick Willis (age/injury) and the Cowboys Bruce Carter (pass protection) and Tampa’s Mason Foster (new scheme). These are guys you should look at trading to see what you get. On the official Bills website today, they take a look at the race to be the starter at ILB. As author Chris Brown mentioned, the Bills haven’t had a consistent starter at ILB since Paul Posluszny in 2010. All indications are Kiko Alonso will start the season there after being drafted 46th overall. New coach Doug Marrone recently said, “he’s shown he has all the ability to play all three downs.” Alonso flashed that ability in his last year at Oregon when he was all over the field recording 87 total tackles, 16 tackles for a loss, four interceptions, seven passes defended, two forced fumbles and a sack. New defensive coordinator Mike Pettine will play a big, if not the biggest, role in who the starting inside linebacker is. Whether it’s Alonso or other candidates Nigel Bradham, Arthur Moats or Bryan Scott, recent history indicates Pettine’s defenses haven’t had a consistent tackler at the position. In his four years as the New York Jets coordinator, inside linebacker David Harris had 127, 99, 86, 123 from 2009-2012. Harris is still an above average fantasy linebacker but more consistency from Pettine’s linebackers would be preferred. Assuming Alonso starts the season as the starter, he should put up LB2/3 numbers right away as most inside linebackers do. Said Pettine, “he has come in and he is as close to NFL ready as I’ve seen a rookie linebacker step into this system.” Additionally, the Bills are in full-scale re-build mode under new general manager Doug Whaley, Marrone and raw rookie quarterback E.J. Manual. This should buy Alonso plenty of time to develop his game before the real pressure builds. Long-term, the only potential hurdle is his few run-ins with the law. Currently, Alonso sits at 30 in our latest overall linebacker rankings. Assuming he can avoid those in the future, I’d have no problem taking Alonso as the second rookie linebacker in a dynasty draft.